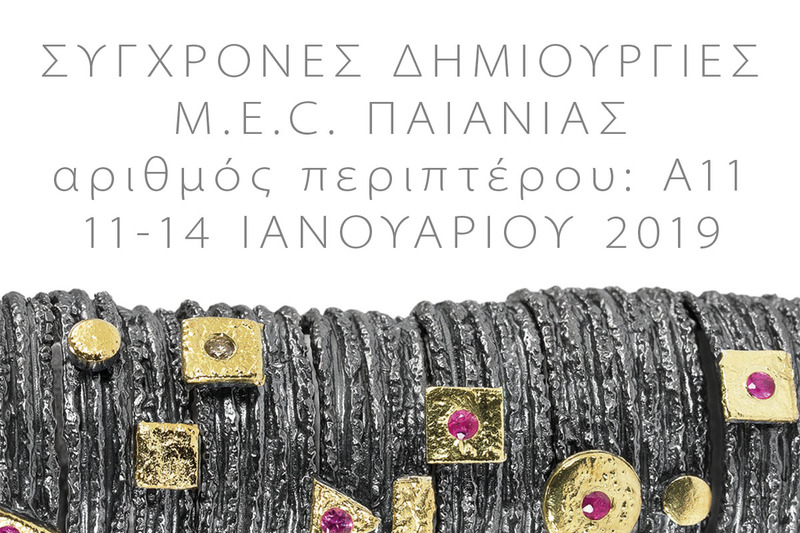 Apostolos Jewellery participates in the 71st Greek Jewelry & Art Show, which is held in M.E.C. Paiania, in Athens, Greece. From Friday 11th till Monday 14th of January 2019 we present our new jewellery in booth A11.